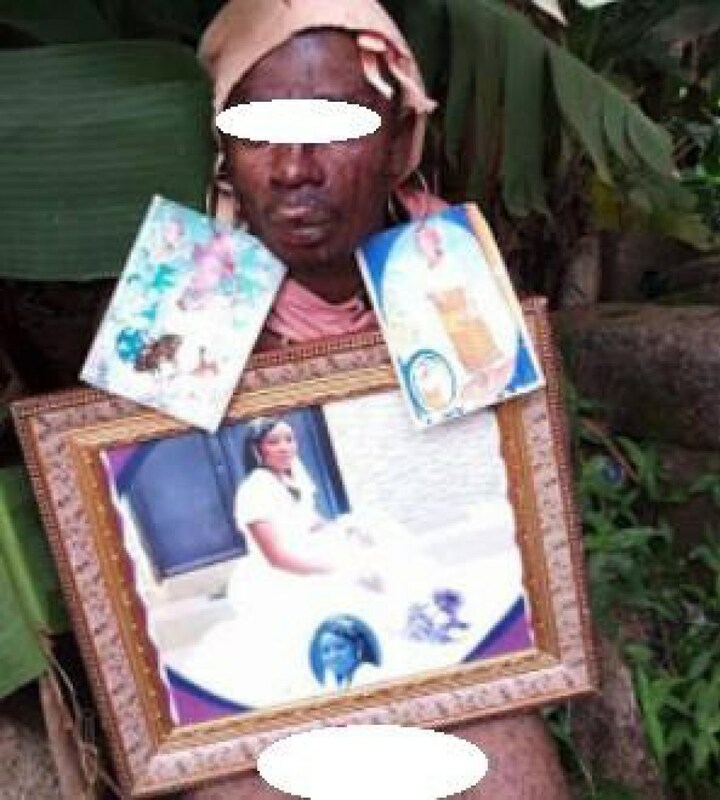 A married woman was allegedly caught having cex with her ex, who is also a married man and both were stripped and humiliated in their community in Amokwe village, Oduma, Aninri local government area, Enugu state. According to reports, the married man left his village and journeyed to Amokwe to meet with his ex who is now a married woman. But neighbours alerted the womana’s husband and the couple were caught having cex in the woman’s matrimonial home. The infidelity angered the woman’s husband who then tried to cut off his rival’s pen!s but was held back by locals. 0 Response to "Married Lady And Lover Made To Parade Neykedd After They Were Caught Having Cex In Enugu (Photos)"